Thank you to Tracy Brewington and Tracy Brewington Photography for featuring our bed and breakfast in her recent blog as a featured wedding venue in the Nashville area. 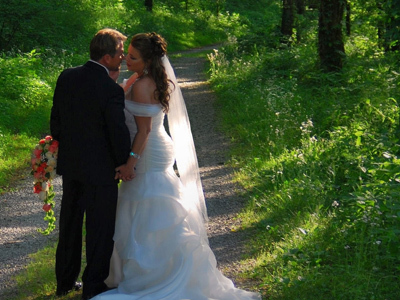 Butterfly Hollow is a secluded location that is perfect for an elopement outside of the Nashville area. 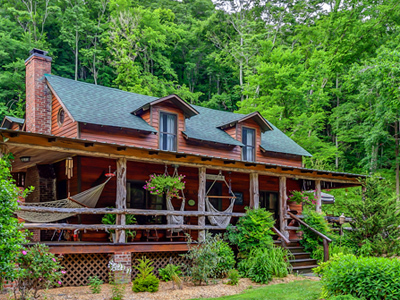 The bed and breakfast is located on 82 acres, and you feel like you are in the middle of nature. We heard hawks, saw an owl, and saw several rabbits while photographing at this location. 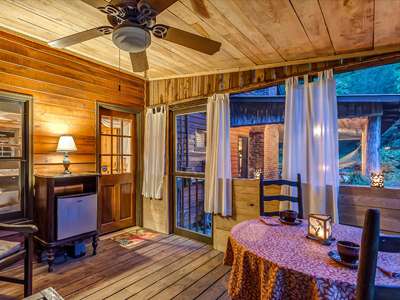 It is tucked into the Cumberland Plateau foothills, Butterfly Hollow is a short 45 minute drive east of Nashville Tennessee . It is truly a secluded slice of heaven, the porch holds several hammocks and swings. If you are planning an elopement or intimate wedding, I would recommend checking them out. This entry was posted on Tuesday, January 26th, 2016 at 9:21 am	and is filed under Featured News. You can follow any responses to this entry through the RSS 2.0 feed. You can skip to the end and leave a response. Pinging is currently not allowed.